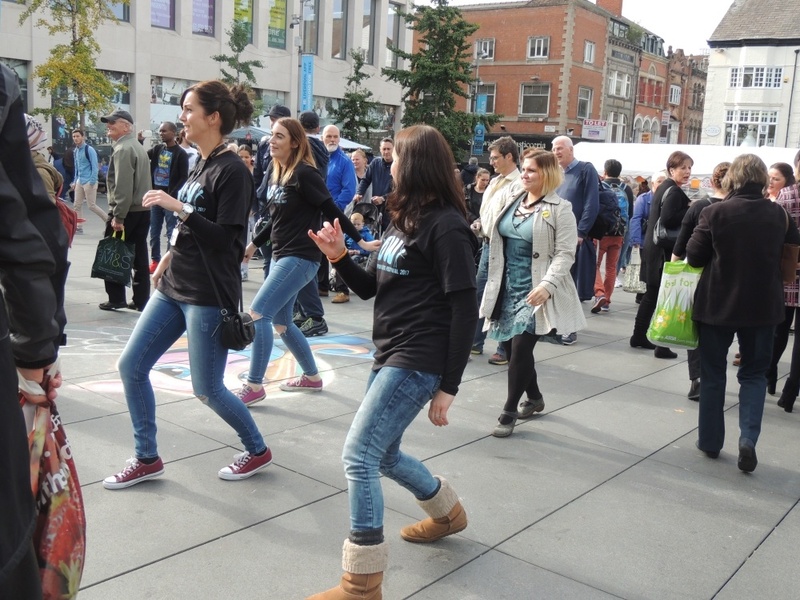 The only one of its kind in the UK to date, Liverpool Mental Health Festival 2016 took over theatres, cinemas, parks and event spaces across the city from 1st – 16th October. 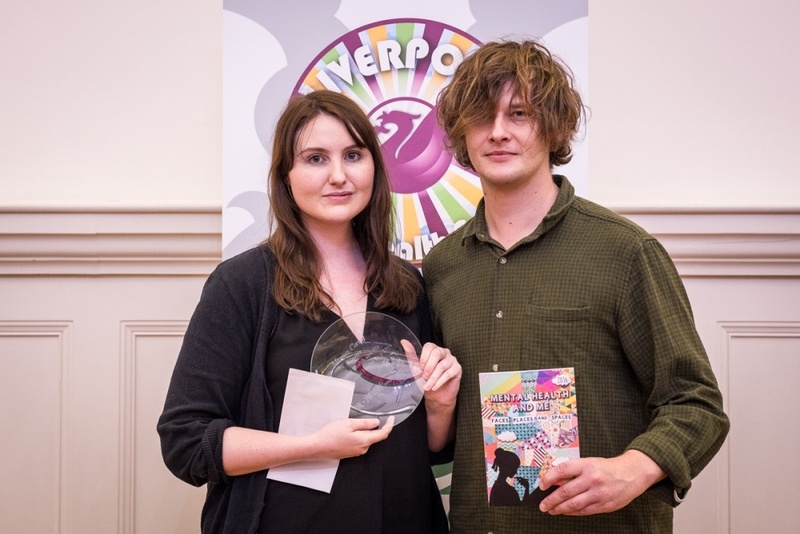 Commissioned by and working alongside Liverpool Mental Health Consortium, we planned, managed and delivered the festival’s main events and coordinated the entire programme of free events and activities in over 30 venues with over 70 organisations taking part. Yay! Check out the video with festival highlights, produced by our friends at Liverpool Live TV. An art exhibition, curated and installed by our hand-picked team and displaying artwork across two venues with Patrons the Singh Twins. Missed it? Watch a short film here. The “Mental Health & Me” creative writing competition awards with partners Writing on the Wall. Overall festival Patron and beautiful soul Bill Ryder-Jones announced the winner and stayed on for an honest and enlightening Q & A with organiser Claire Stevens. Read more about the event here. We also coordinated all festival design, marketing and PR. Needless to say, we loved every minute of it!